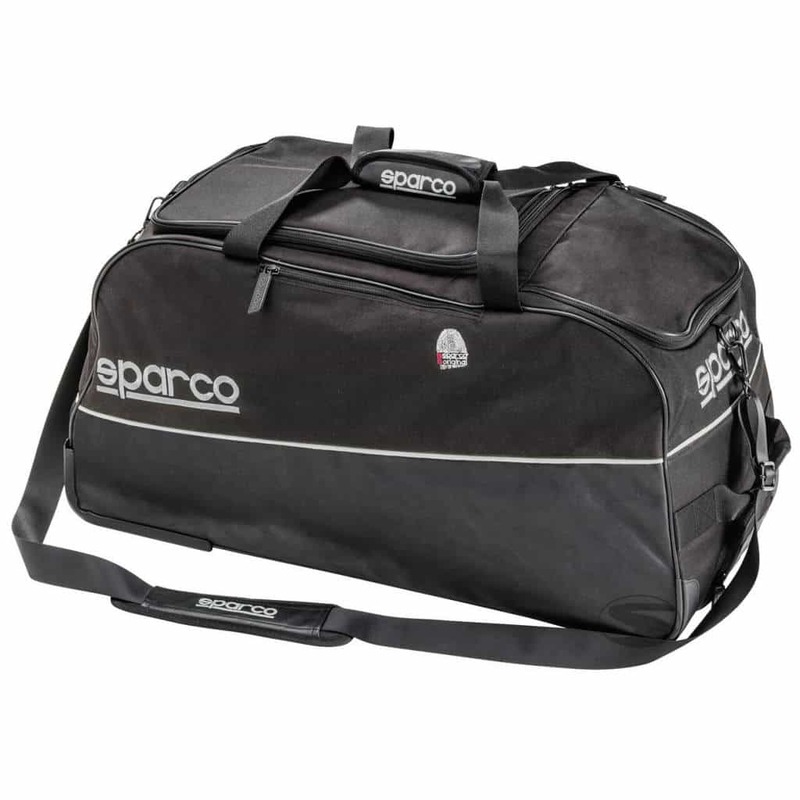 The Sparco Planet kit bag is a medium sized offering from the Italian brand. 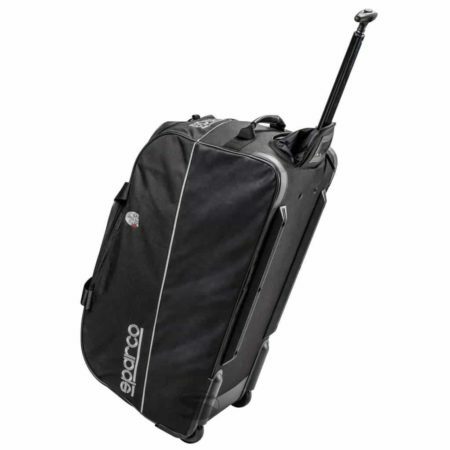 The bag features a wheel system and is easily transported thanks to its telescopic handle. The kit bag also has padded handles and an adjustable shoulder strap. The main compartment of the Planet kit bag in big enough to hold a complete set of race kit. Kit bag size: 35 x 65 x 30cm.